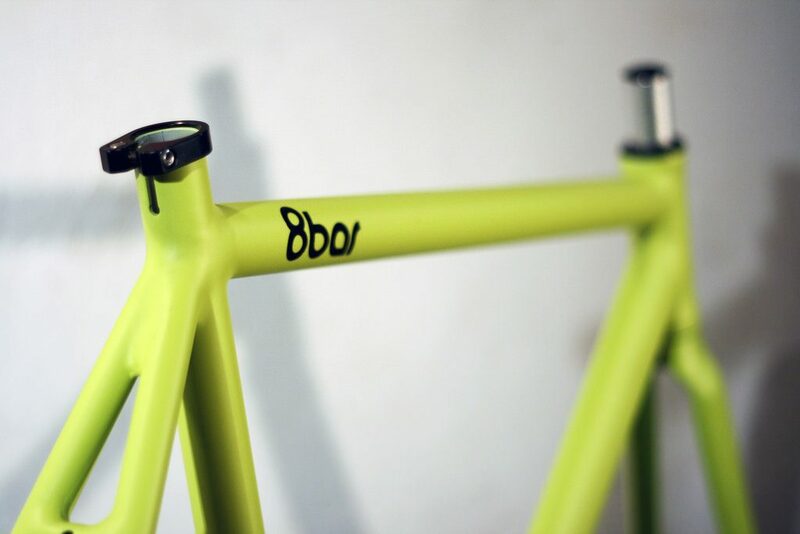 Hailing from Berlin, 8bar bikes produces simple and stunning one-of-a-kind fixed/singlespeed and geared cycles. 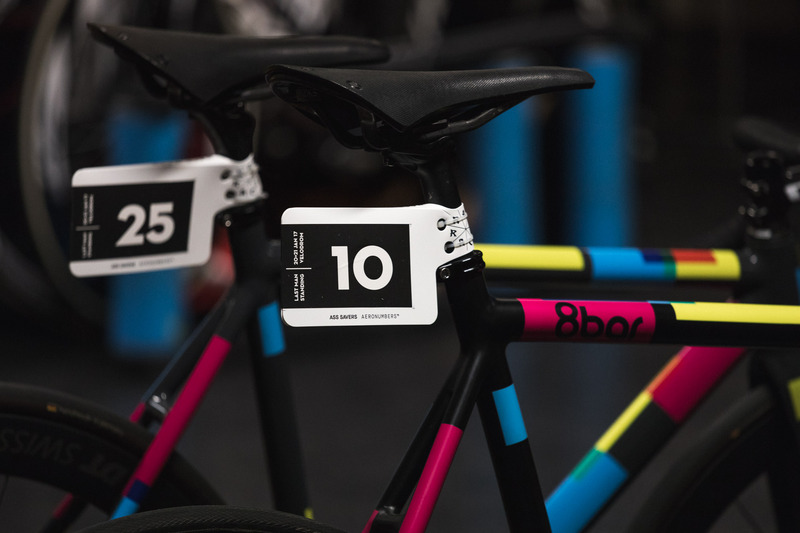 Each fully-built bike is a collaboration between 8bar and the prospective owner, but 8bar also sell frame sets and parts for self-builders. The KRZBERG frame is designed to be nimble, perfect for rides through the urban jungle or the track. 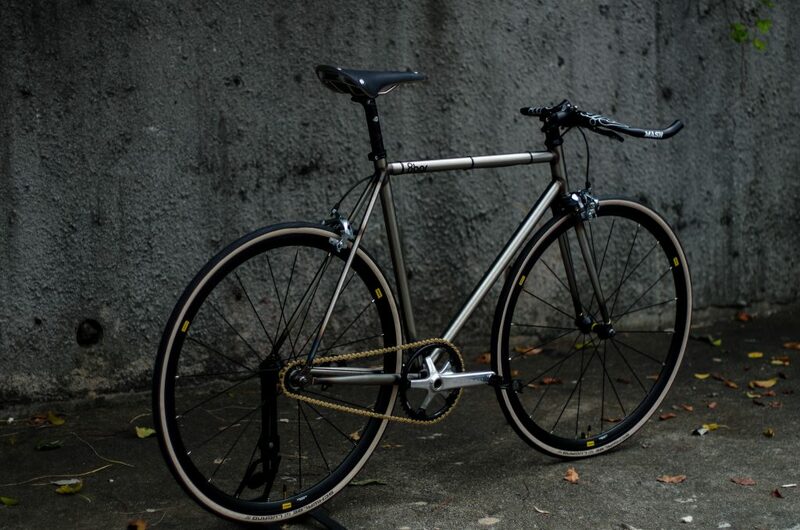 This gorgeous fixie from fixedgeargallery.com has a raw frame and Cinelli Mash bars. 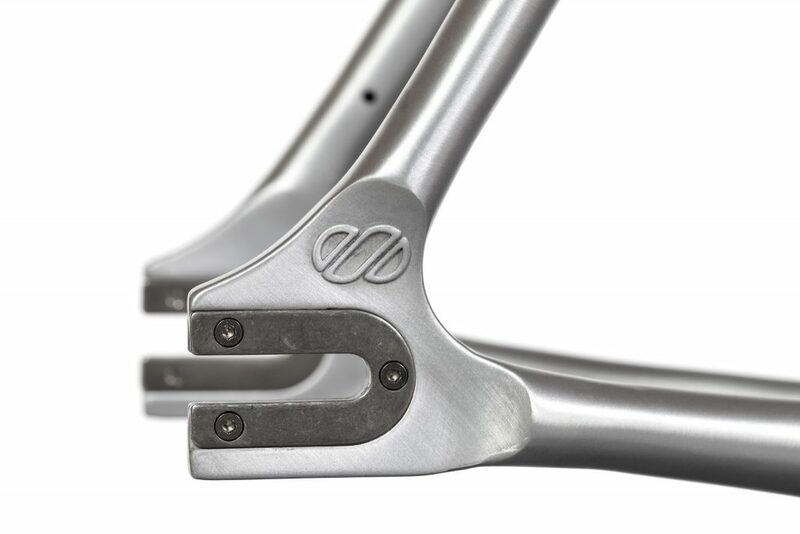 The quality of the frames is evident from little details like as the logo on the track/fixie frames dropouts.